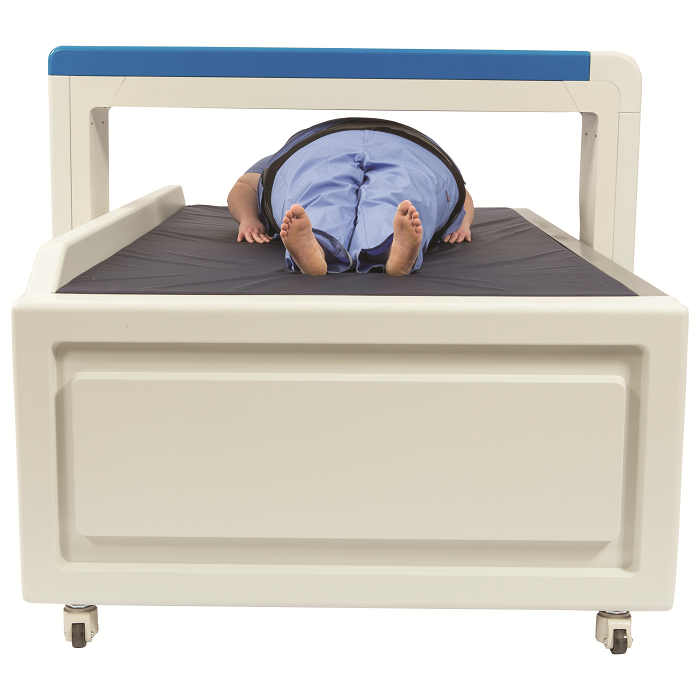 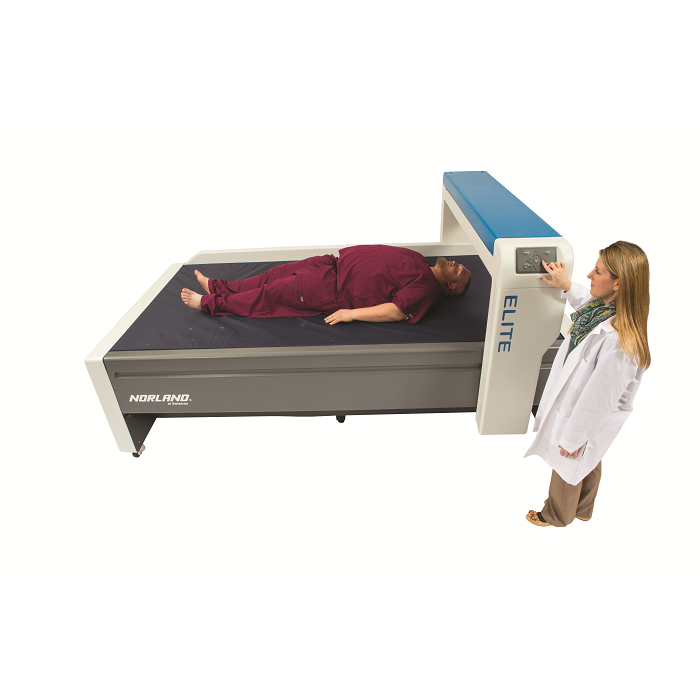 The largest most versatile bone densitometer on the market. 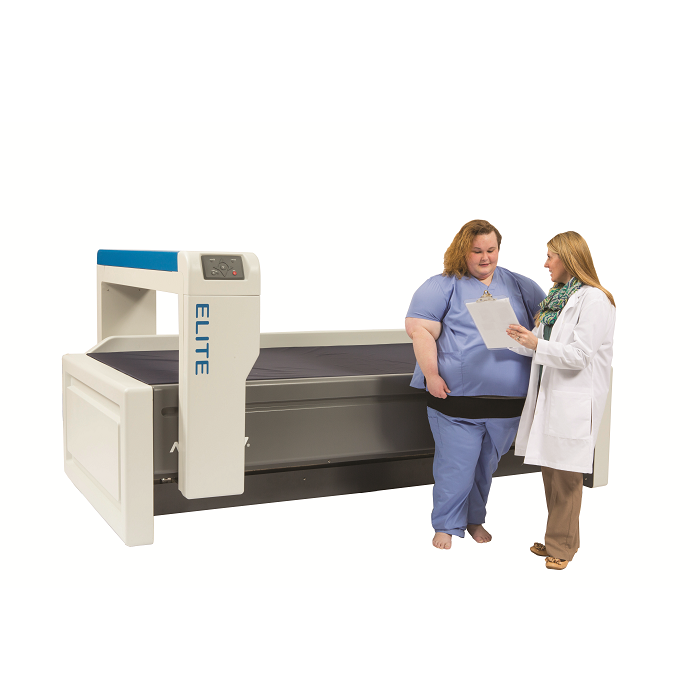 The ELITE assesses bone density and body composition on subjects too large for standard DXA tables. 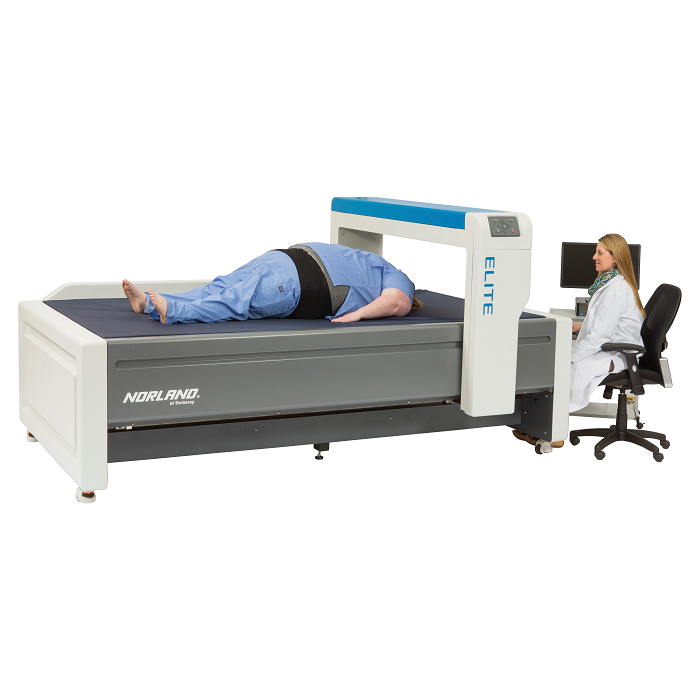 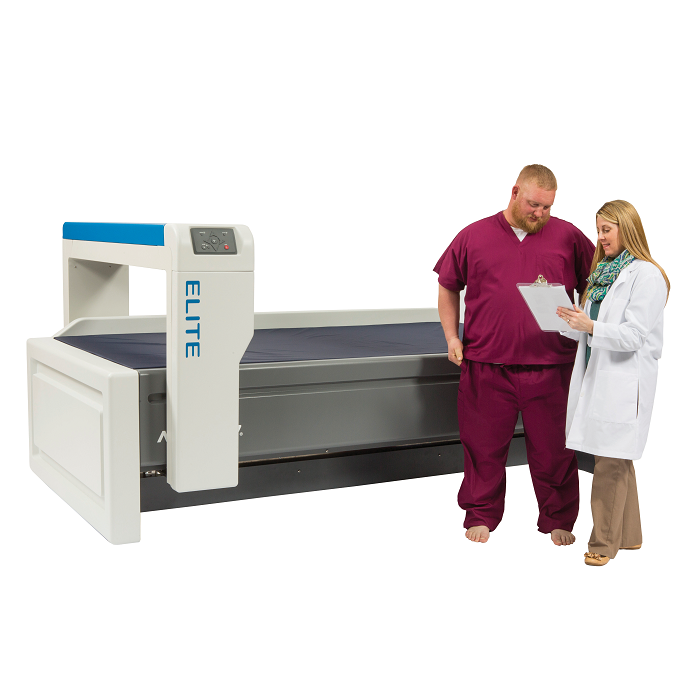 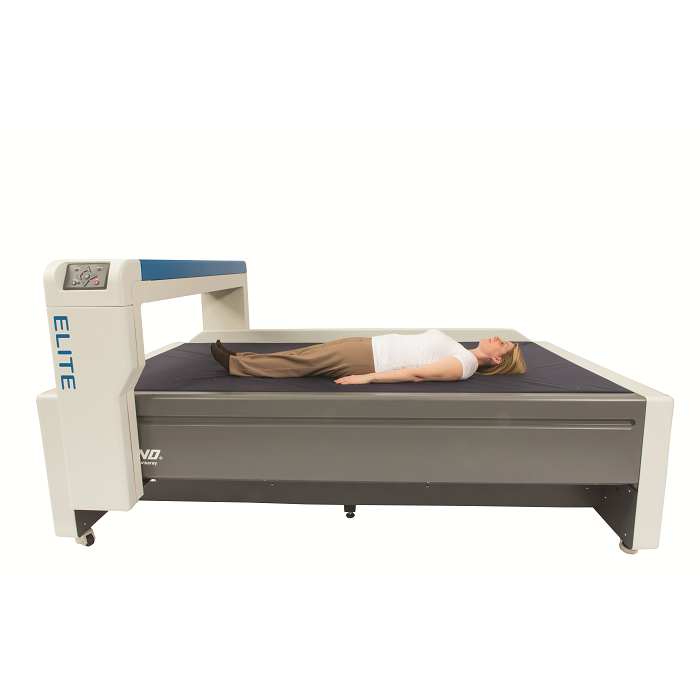 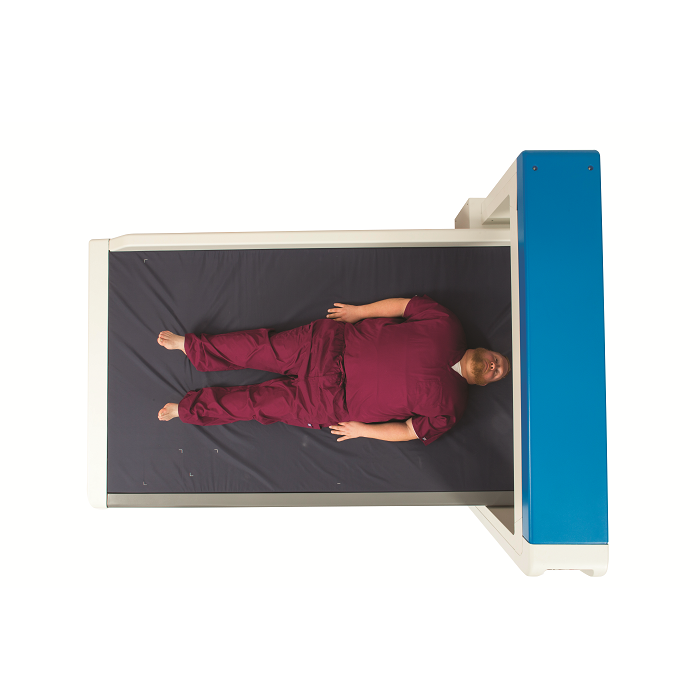 Whether used on bariatric patients, large research subjects, or athletes, the ELITE efficiently provides all studies accurately while eliminating the need for partial body and mirror scans.